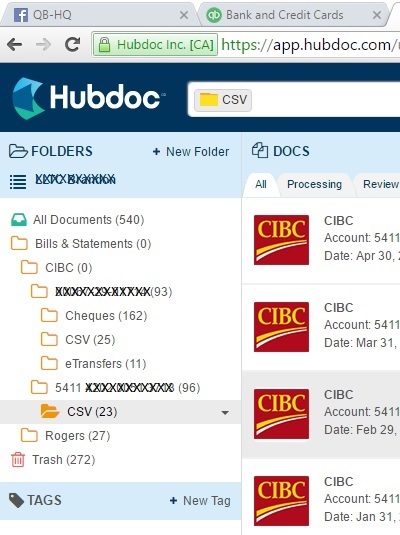 Today I'm going to compare two Canadian document management apps - Hubdoc and LedgerDocs features. There are just so many document management options out there now but these two are popular in Canada. 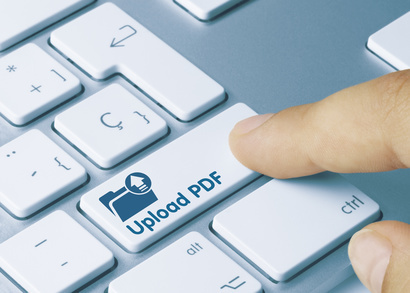 Document management apps help you go paperless and (semi) automate some of the bookkeeping functions allowing you to work virtually and spend more time reviewing your clients' data. Document management apps allow businesses to securely share files with your bookkeeper or accountant. * I would like it if you could request the start date of the fetch. Not all clients are behind on their paperwork. In November 2018, ReceiptBank began letting you choose whether you want initial fetch to be for the past 30 days or all the historical bills available. Yes very powerful; searches include notes and even finds duplicate document! QuickBooks Online is terrific for service-based businesses. One of QBO's features is it integrates with apps. Selecting the right app for your situation ensures the app actually increases your productivity and doesn't eat away your bottom line. Document management software such as Hubdoc | LedgerDocs features help improve your efficiency. I've used both of these apps. The one that is best suited for you will depend on your individual circumstances and the workflow you have designed. For example, Hubdoc may be the better choice initially if you are doing backwork for a business that is years behind on their bookkeeping. Once caught up, LedgerDocs might be the better choice. I switched everything to LedgerDocs in September 2018 because I preferred the LedgerDocs workflow over Hubdoc's workflow ... but I gave up OCR (which had a high failure rate for many of my clients' documents) and fetching of some bank and credit card statements as well as utility and supplier statements. ReceiptBank Extraction subscription tier has vendor and PayPal fetching; their Streamline subscription tier will include (maybe already does) bank fetching. 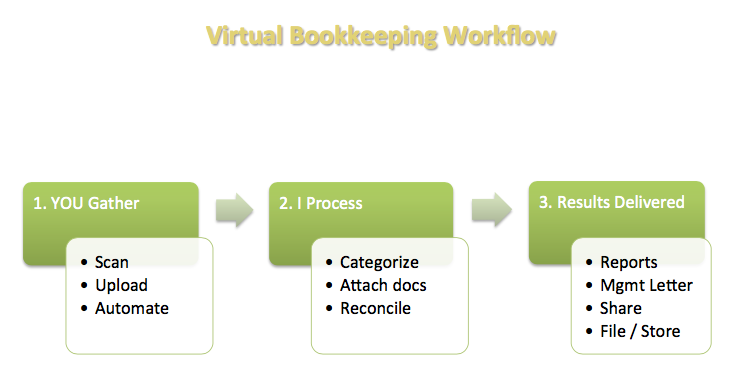 If you want to work virtually and be paperless, document management software should be part of your bookkeeping workflow. Compare Hubdoc and LedgerDocs features to see which app is better suited to your specific needs. © 2015 Google Inc, used with permission. Chrome™ browser and the Chrome™ browser logo are registered trademarks of Google Inc. Screen shots © 2015 Google Inc. All rights reserved. Hubdoc is a trademark of Hubdoc Inc. Screen shots © Hubdoc Inc. All rights reserved. LedgerDocs is a trademark of LedgersOnline Inc. Screen shots © LedgersOnline Inc. All rights reserved. Plooto is a trademark of Plooto Inc. Screen shots © Plooto Inc. All rights reserved. LedgerSync is a trademark of LedgerSync, LLC. Screen shots © LedgerSync, LLC. All rights reserved.